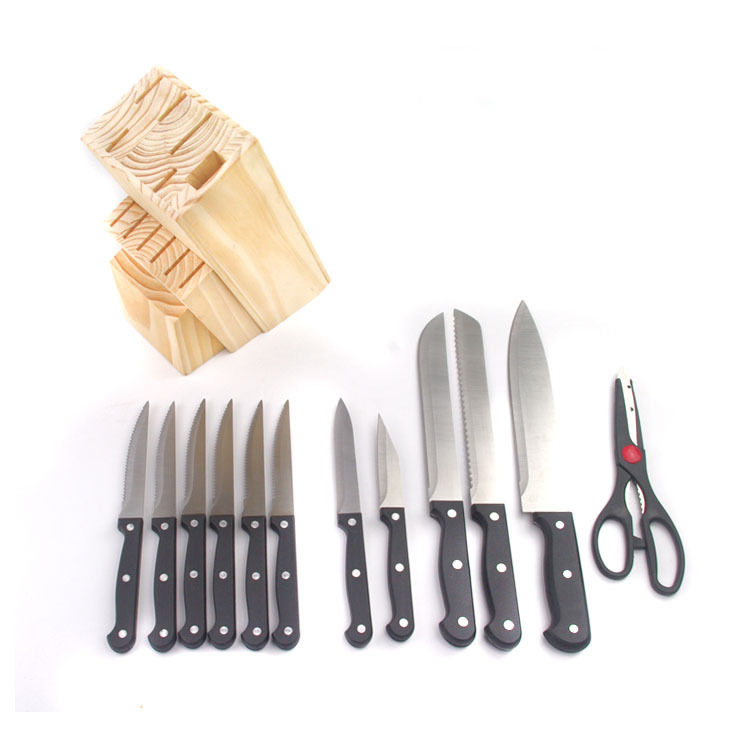 The Kitchen Knife Set including 6pcs Steak Knife,Chef Knife, slicing knife, bread knife, utility knife,paring knife,scissor, pine wood block. The pine wood has some features:1. Natural color and luster, keeping the natural color of pine, with clear and beautiful texture.2. Simple and elegant modeling, full and smooth lines, good texture.3. Practicability and durability.4. 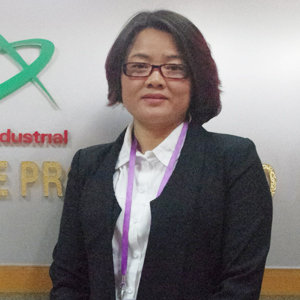 High elasticity and permeability, good thermal conductivity and simple maintenance. The knife is made of high quality stainless steel 2CR13 and PP handle.The blade is steady and sharp. 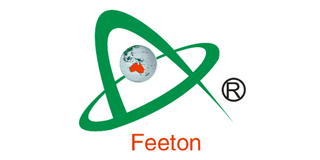 Looking for ideal 13pcs Stainless Steel Kitchen Knife Manufacturer & supplier ? We have a wide selection at great prices to help you get creative. All the Stainless Steel Kitchen Knife Kit are quality guaranteed. 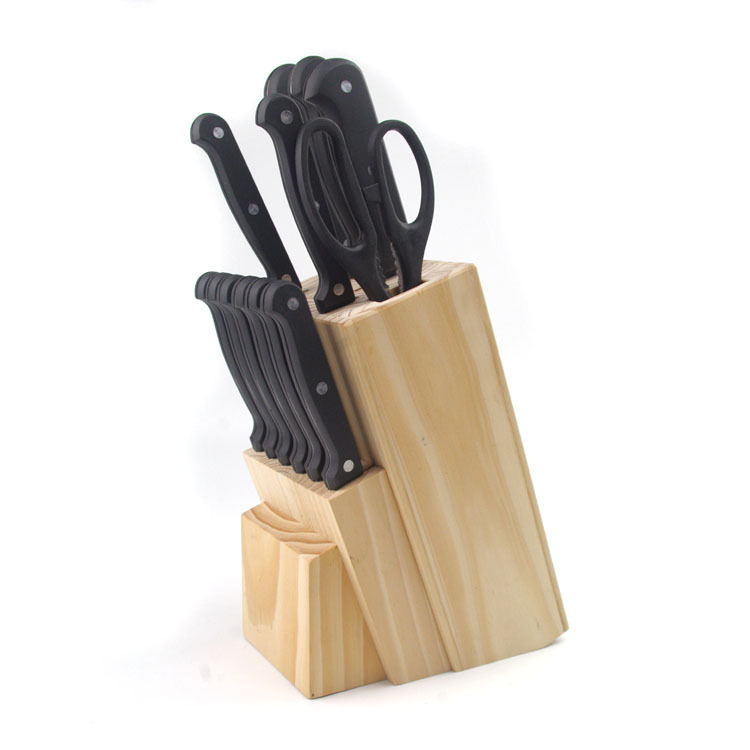 We are China Origin Factory of Match Set Kitchen Knives. If you have any question, please feel free to contact us.